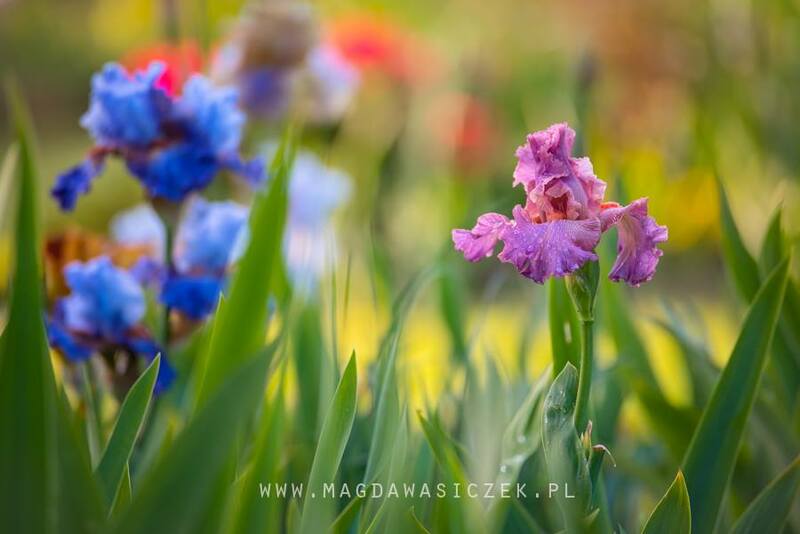 Magda Wasiczek – Flowers, Gardens and Nature Photographer. Today I invite you to watch the photos taken by Magda in my garden. I was delighted and I am convinced that you will also.